It’s absolutely wonderful. 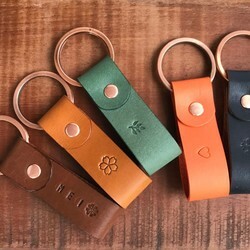 The leather is great quality. Thank you! 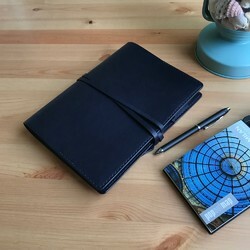 This journal is beautiful and so well made. Definitely recommend. Looks amazing and such high quality. Thank you. Truly perfect gift and my friend loves it. Thank you for the great quality.